"Attention Cyclocross riders. We have had a number of enquiries from riders who have missed the closing of the entry for Cyclocross Scottish Championships at Knockburn Loch on the 7th Dec. Due to the confusion as to whether 00:00 is at the beginning or end of the day we will allow an extension to the enter the Cyclocross Championships. 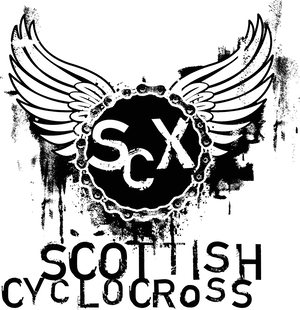 Any rider wishing to enter the Scottish Cyclocross Championships must email the event organiser by 23:59 today, Monday 24th November. Your email must contain the above information and must be with the organiser by 23:59 today."